Patrick Reed won the Masters, holding off challenges from some of golf’s biggest names. 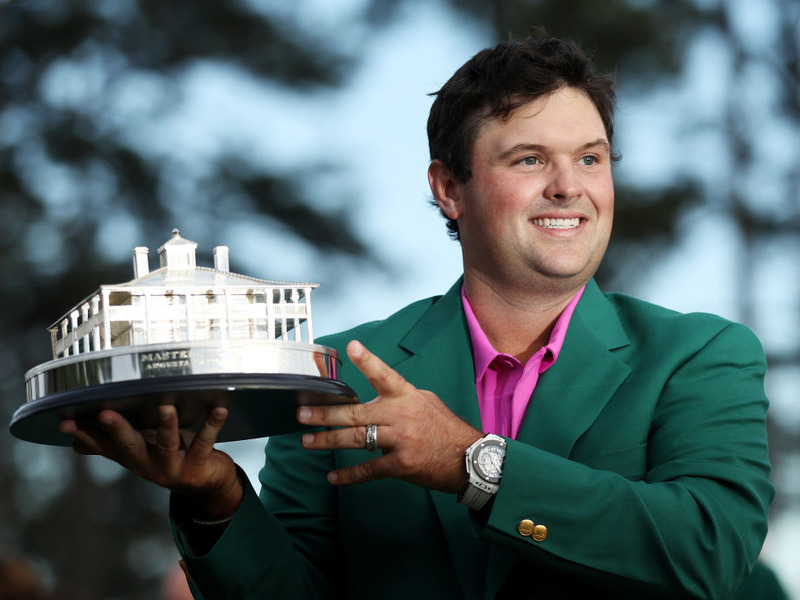 Reed won the green jacket, but will also take home nearly $US2 million. The Masters’ purse overall is $US11.0 million, second only to the U.S. Open. Winning The Masters is one of the most prestigious achievements in golf. The winner gets the iconic green jacket, cements himself in the annals of sporting history forever – and takes home quite a bit of money as well. This year, Patrick Reed took home $US1.98 million for coming in first place at the tournament. To put that in perspective, that is more than he won in his first 12 events of the year, where he won $US1.47 million, combined. Also. his $US3.5 million in earnings this season on the PGA Tour is already more than he won in 29 events last season ($US3.1 million). Overall, the Masters’ total purse is a whopping $US11 million, second only to the U.S. Open regarding prize money among golf majors. Of the non-major tournaments, The Players Championship had the highest purse in 2017, at $US10.5 million.